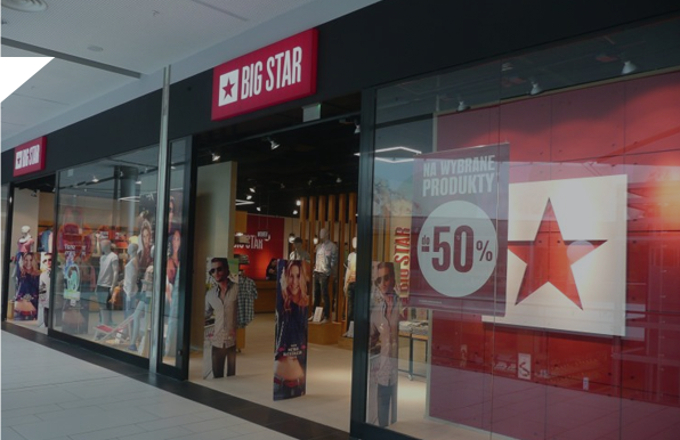 Big Star belongs to the biggest Polish sales chains. 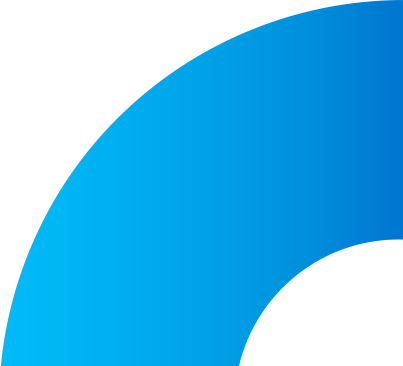 Brick and mortar (B&M) sales network embraces over 260 stores located in Poland and in the world. The company products are very popular among Polish clients. Effective combination of online and offline sales by using the best omnichannel retailing practices. Preparation of network infrastructure in the cloud that would be able to serve a big number of users. Preparation of logistics processes that support transborder sales. Creation of dedicated solutions of information exchange between the present systems. Preparation of a new integration with Impuls 5 IT system of MRP II/ERP class. Preparation of an online store based on the best responsive web design standards and carrying out the user experience optimisation. When BIG STAR brand discovered the potential resulting from the combination of online sales with B&M sales and the change of clients' behaviour in the way of buying, it decided to become open to omnichannel issues. The system of product reservation in an online store, with the possibility of picking up the product in a brick and mortar store. The possibility of checking online if the products are available in the closest B&M store. Dedicated integration with accounting and workhouse management programme Impuls 5 of MRP II class. The main goal of this integration is to support companies in managing their capital, team, production, document flow and relationship with clients. Dedicated integration with the Allegro Brands Sphere. It enables advanced control over the product structure, comprehensive after-sales service as well as process automation. All activities are carried out from an online store panel through advanced solution that uses full API service. BIG STAR have B&M stores in over a dozen countries in the world. 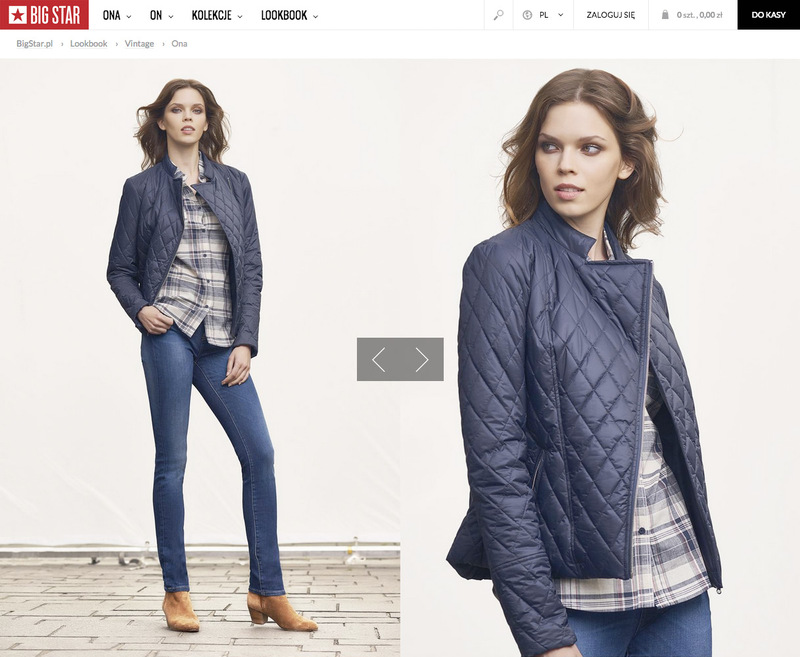 A new online store is prepared for international sales. The store has the possibility of fixing prices (independent of each other) for a given domain and a given language, the possibility of determining banner adverts and dynamic graphic elements for a given language version and the possibility of determining the product offer for a given product version. In addition, the brand introduced the mechanisms for optimising the costs of international shipment and for improving their logistics. a module that facilitates promotion management, integrated with B&M stores. BIG STAR is a very popular brand. An online store must serve many people and be prepared for fast and effective increase in server resources in case of large promotional campaigns. To meet these challenges i-systems has prepared a dedicated server infrastructure in the cloud called cloud hosting. Currently the BIG STAR online store is visited by several hundred thousand users every month. Cloud servers is a flexible and optimally organised environment for application operation and it allows scaling. Thanks to this solution the store can also increase the power of a given element of that environment when the application generates increased traffic. The whole system of an online store is divided into smaller parts and each of them is served by independent server machines. Thanks to such solution the store operates faster while the risk of slackness or failure has been minimised. Cloud hosting solution also favours business analytics related to Big Data. In order to improve the performance of servers in the cloud all elements of system application, like database, WWW server, cache server etc. work on their own, dedicated virtual server. Such solution allows making their screen shot. Screen shot, in turn, allows reproducing data in exactly the same order in case of failure. Similar solution may be used if there appears a need to create another virtual machines to achieve better distribution of traffic. The whole BIG STAR e-commerce system is monitored 24/7. The aspects that are subject to monitoring include, among other things, database response time, www server response time, error occurrence or the percentage of resource use by particular virtual servers. 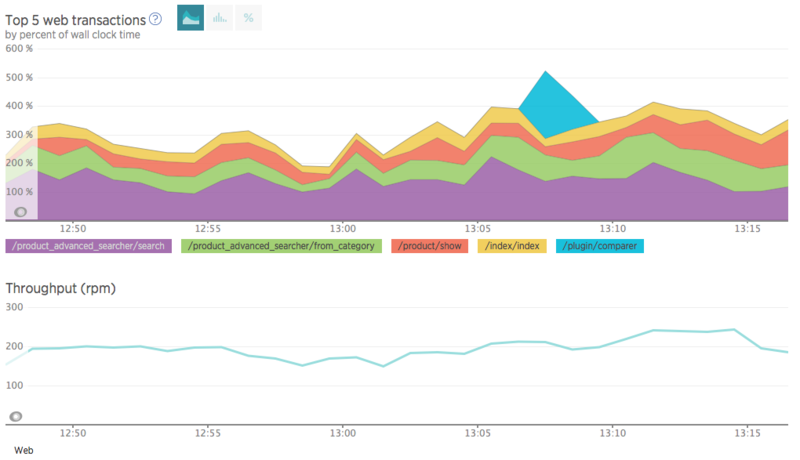 The monitoring service also allows diagnosing the cloud elements which can be optimised in terms of speed of website. The monitoring device used has the strategy consisting in informing of the errors and non-availability related to external databases. Thanks to that the service team, through communication canals prepared especially for that purpose, is informed of the cloud infrastructure status on a current basis. “ Along with the increase in sales, the weak points of the e-commerce system and processes used so far have become uncovered. We knew that the rate of growth that we had achieved would led to the situation in which we would reach the limit of our sales possibilities. Therefore, we decided to change the software and integrate almost all areas of the company activity, including the sales, distribution, claim service process and the field most important for us – customer service. When we were looking for a new technological partner we had many options to choose. We even had a few interesting offers from abroad. Unfortunately, in most of the cases we encountered similar problems: in case of more creative companies there were deficiencies in programming part, while very technological companies lacked consultancy services. Would you like to learn more about features, costs or development process?